Your November just got better. The year may be starting to wind down, but the celebrations are just getting started! 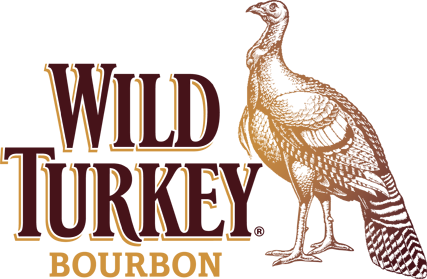 Join us to sample 3 barrel-aged Wild Turkey craft cocktails with flavors expertly blended by our Beverage Chef, Jeff Lyons.